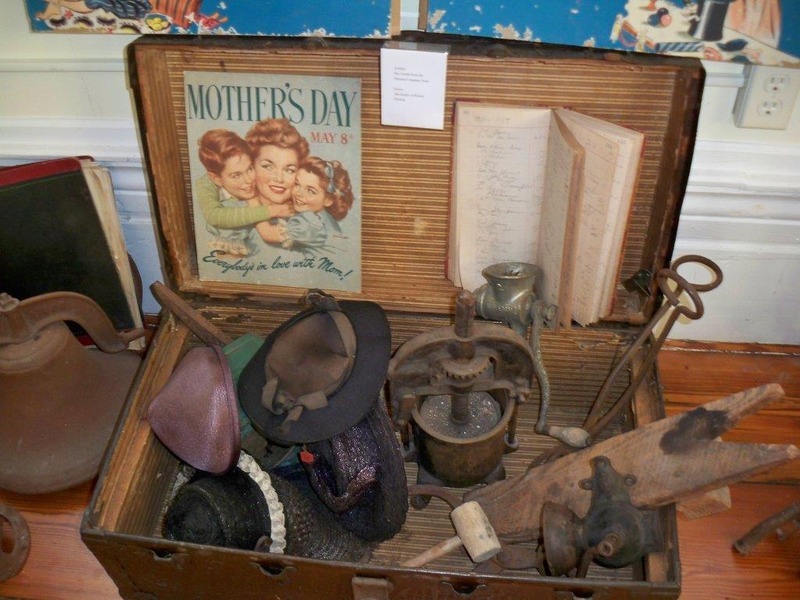 Step into Ridgeway's past by visiting the The Ridgeway Museum. 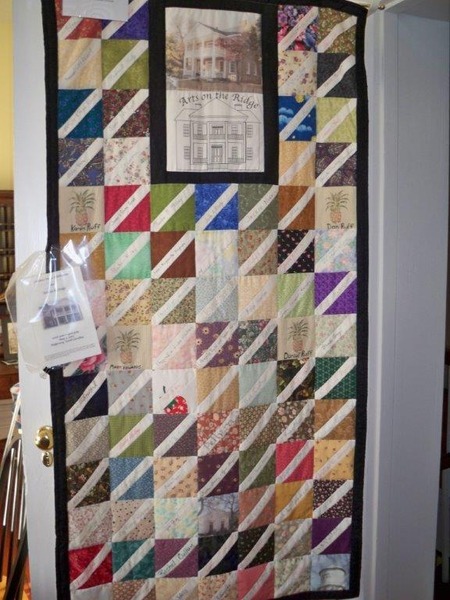 The museum, located on the second floor of the Century House/Town Hall, houses a collection of artifacts on loan or donated to the Town of Ridgeway by community members who are delighted to share their love of their hometown and its history. 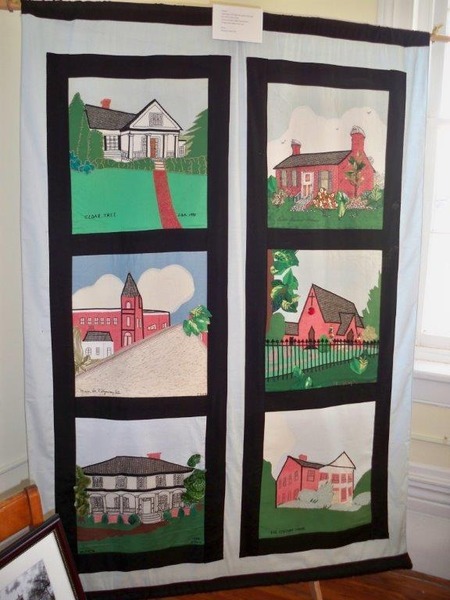 In the museum, you will see quilts made by women of the community depicting various buildings and events. 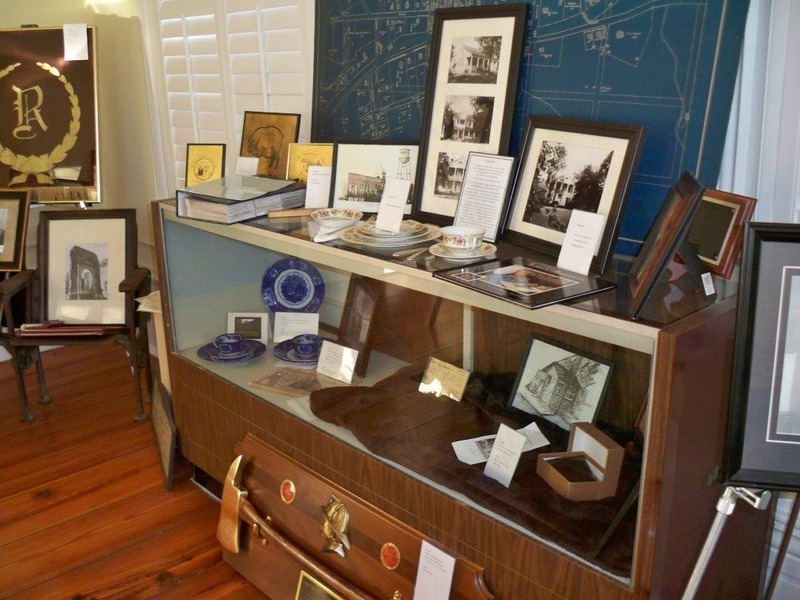 Check out the old Ridgeway Postmaster's Desk as well as china from the Coleman home, the key to the Ridgeway jail, advertising signs and artifacts from the Thomas Company Store and The Ridgeway School. 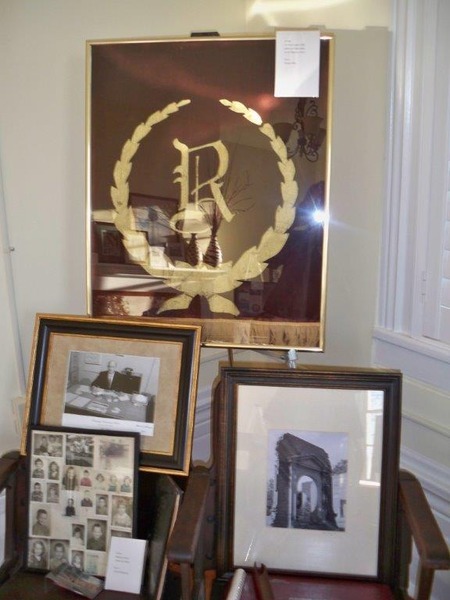 Don't miss viewing photographs of our hometown celebrities such as a former female ball player, Mother of the Year for SC, an astronaut, a fashion designer, authors, former council members and pictures of Ridgeway's history and special events such as Pig on the Ridge and Arts on the Ridge. 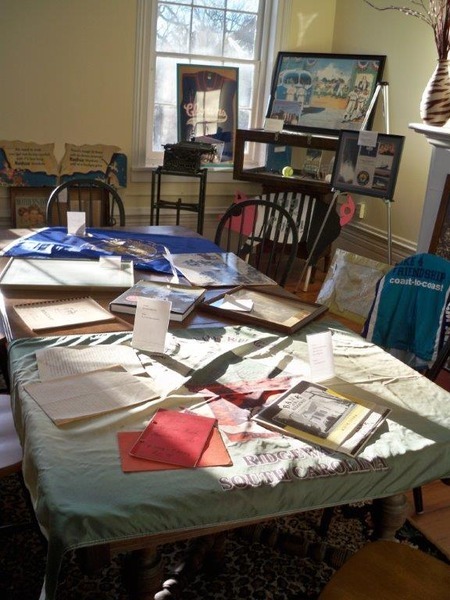 Museum hours are Mondays, Tuesdays, Thursdays and Fridays, 8:30 a.m. until 4:00 p.m and 8:30 a.m.-1:00 p.m.on Wednesdays.